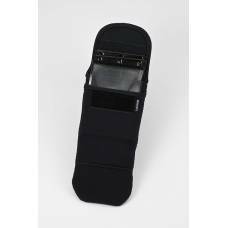 The navy Memory Card Wallet SD15 from LensCoat holds up to 15 SD cards. 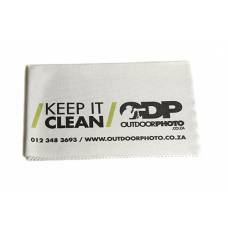 The material is a lightweight poly tricot/nylon. 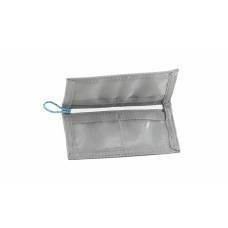 The wallet secures with a quiet elastic closure and is carried by a clip-on tether. 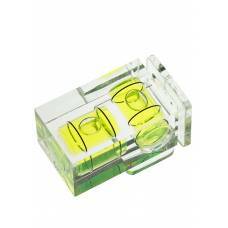 All the interior pockets have clear windows so you can easily see which card you need. 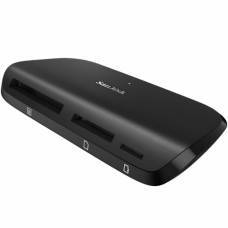 In addition, a handy business card slot is provided for that quick networking moment. 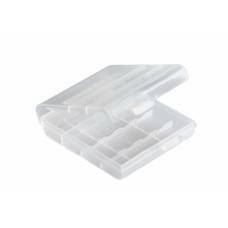 Keep your memory cards safe in one place with this silver PGYTECH aluminium alloy case. 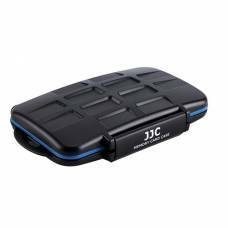 This JJC Memory Card Case will allow you to store all your data safely in one place protected against any damage. 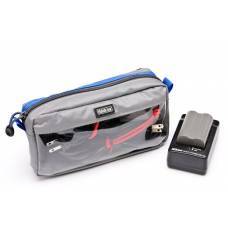 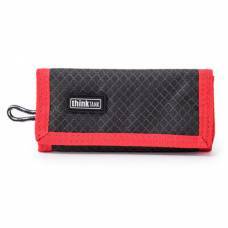 Convenient folding walletThe Think Tank Pee Wee Pixel Rocket is a very easy and convenient folding.. 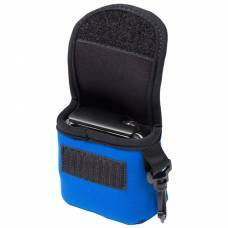 Et Cetera pouches and cases are designed to organize the chaos that follow any digital photographer ..